Picture London: Little Guitar. Big Statement. 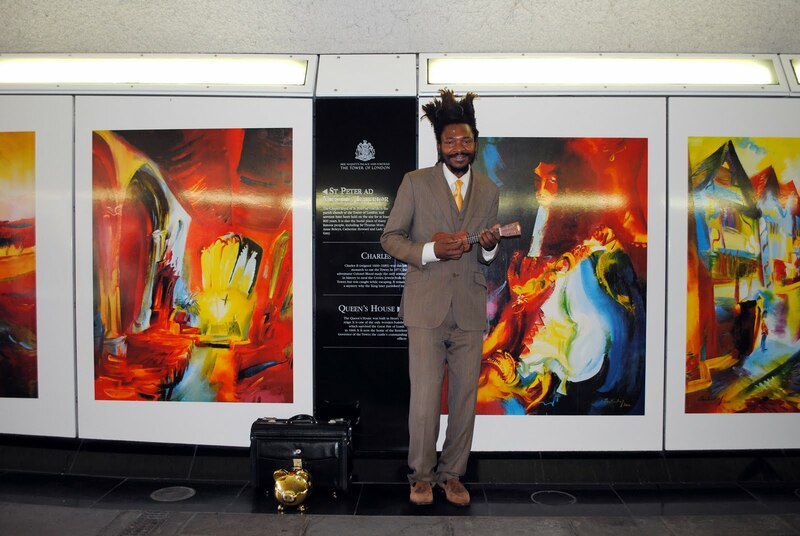 A busker in the Tower Hill tube station.